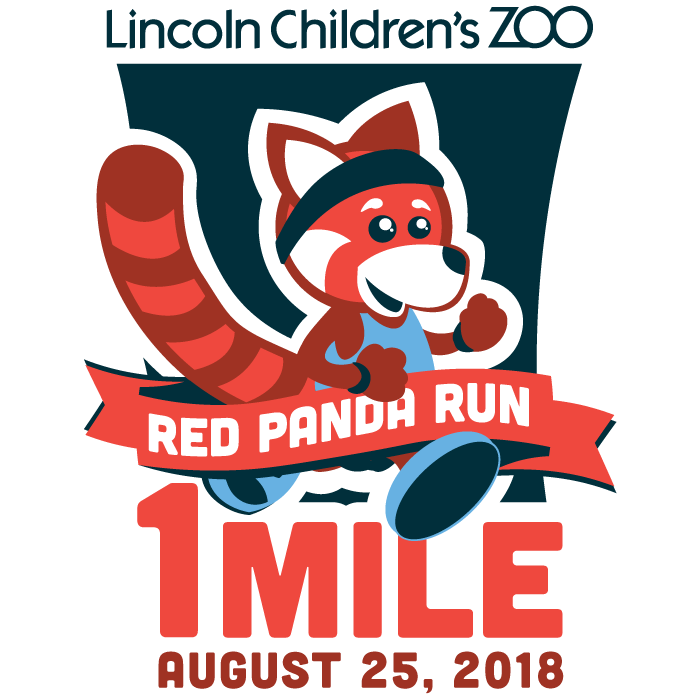 The Red Panda Run is a family fun run great for any age! Join us as we run through the Zoo, past your favorite animals and cross the finish line inside the Zoo to visit over 400 animals that call it home! 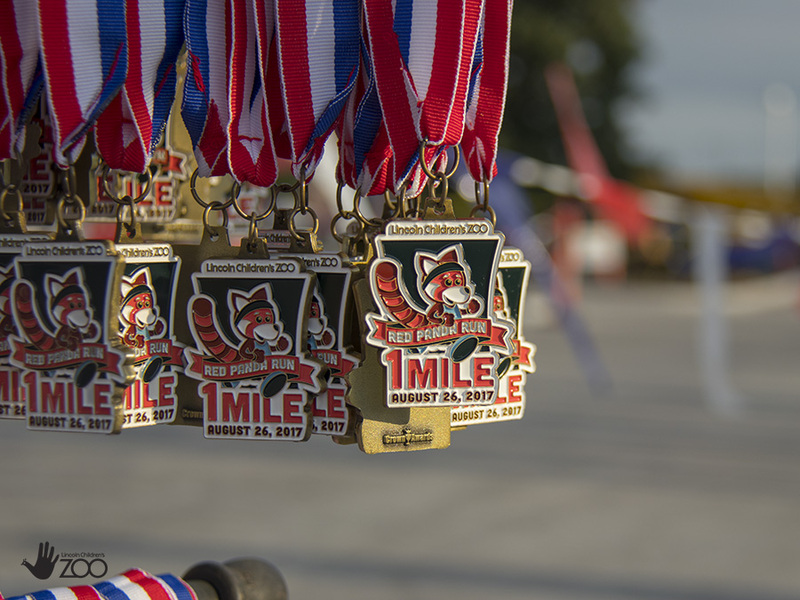 This 1 mile run will be ran in five separate heats. After Heat 5 finishes the Zoo will open to all runners. *If you have a child who is 5 and under and another child over the age of 6 they both may run in Heat 3, 4 or 5. Subscribe to be notified the moment registration opens.